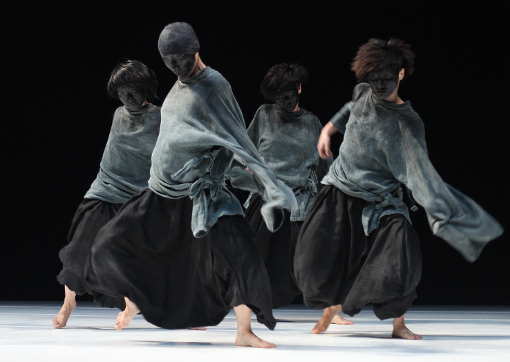 Hypnotic, enthralling and undeniably special: bodies ebb and flow with the tide of change in Chinese choreographer Tao Ye’s 4 and 5. These are just two parts in a series of abstract works that “explore the potential of the human body as a visual element, away from the limitations of representation or narrative” and “give free reign to the imagination”. These two progressive, contemporary works were presented by Sadler’s Wells in the Lilian Baylis Studio at the weekend.